*You will be required to upload proof of your student status during the application process. Acceptable proof includes a student ID card with an expiry date, or a stamped and signed letter from your University/Institution on official letterhead paper. Please contact us to be sent an application form. Payment can be paid online using a debit or credit card. A receipt will be emailed to you after payment. If your employer requires an invoice to make payment please contact us with your requirements. 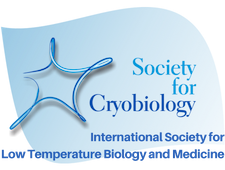 Society for Cryobiology membership operates on a January - December calendar year. 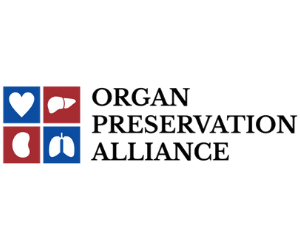 Membership fees are not pro-rated for members joining part way through a year. Membership must be renewed by March 15 annually to remain a member in good standing of the Society. New applicants require sponsorship by a current society member in good standing. If you do not know a member of the society to act as your sponsor the society secretary, Dr. Yuksel Agca, will review your application form and act as your sponsor.